‘Gathering’ is an innovative mapping of the Highland landscape in poems, essays, photographs, and maps, conceived by Scottish artist and poet Alec Finlay. The work guides the reader to modest and forgotten places in this complex region. ‘Gathering’ was created for The Fife Arms, located in Braemar within the heart of the Cairngorms, which will reopen in Winter 2018 after a complete restoration. 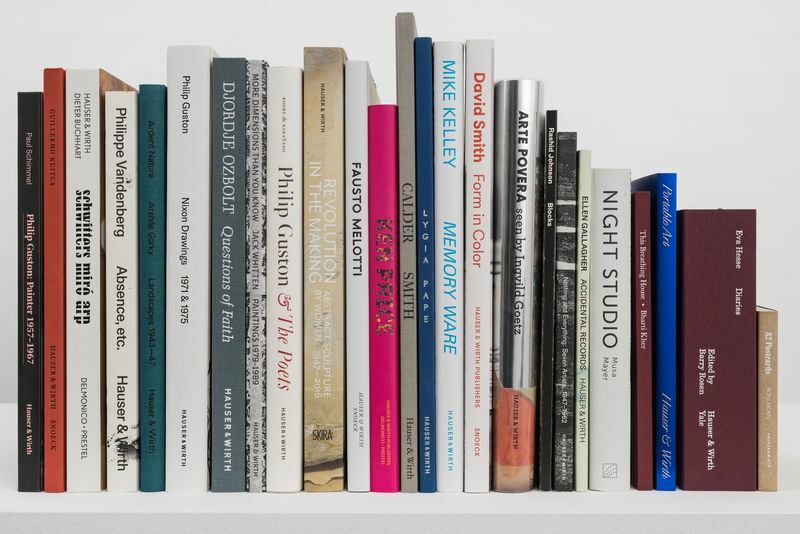 In addition to an increase in the number of books produced and scholarship commissioned each year, Hauser & Wirth Publishers has a significant physical presence within Hauser & Wirth’s galleries globally.